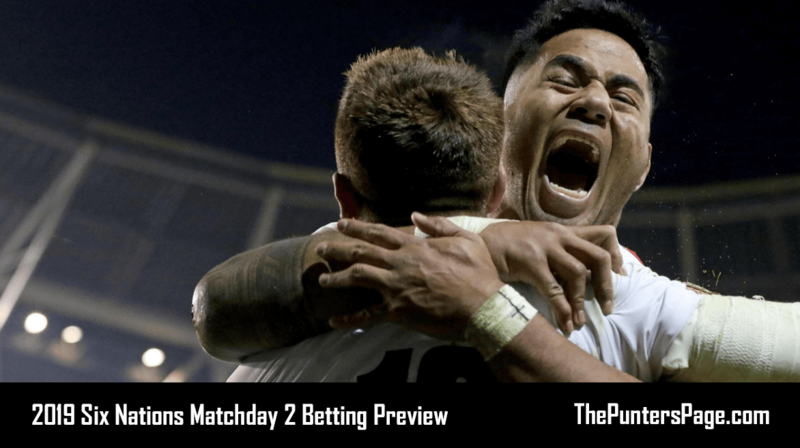 In our Bayern Munich v Real Madrid betting preview we look at team news, potential line-ups, stats & facts, head-to-head, popular bets and more for the Champions League semi-final first leg. Real Madrid first need to overcome Bundesliga champions Bayern Munich over two legs if they are to win their third successive Champions League. Bookmakers didn’t give Madrid much of a chance of being crowned victors again after finishing behind Tottenham in the group stage. 10/1 was the price for the current champions at the round of last 16 but are now favourites at 2/1. The visitors have beat previous favourites Paris Saint Germain as well as 2017 finalists Juventus to make the semi-finals. Bundesliga champions Bayern Munich clinched the title with five games remaining therefore can concentrate on sealing what could be the treble. Should Bayern beat Madrid they will have qualified for their second cup final this campaign currently priced as second favourites at 12/5 to win this tournament and have secured their place in the final for the DFB cup in Germany. Sevilla and Besiktas were the two sides knocked out by Munich. First choice goalkeeper Manuel Neuer is unavailable for Munich due to injury as are midfielders Arturo Vidal and Kingsley Coman. Sergio Ramos returns following suspension and Nacho has returned to training meaning Madrid have a full strength squad to choose from. These two sides have met on 16 previous occasions. History suggests it remains tight between these two sides with 8 victories for Madrid and 7 for Bayern. Real Madrid have won the previous two Champions Leagues. Real Madrid are the most decorated Champions League team with 11 in total. The La Liga side beat tournament favourites PSG then 2017 finalists Juventus in the rounds of last 16 and last eight respectively. Cristiano Ronaldo is currently leading the scoring charts for the competitions with 15 (second has 8). Bayern Munich had won their domestic league with five games remaining. Munich beat Besiktas and Sevilla in the rounds of last 16 and last eight respectively. The german side finished second in their group behind PSG.